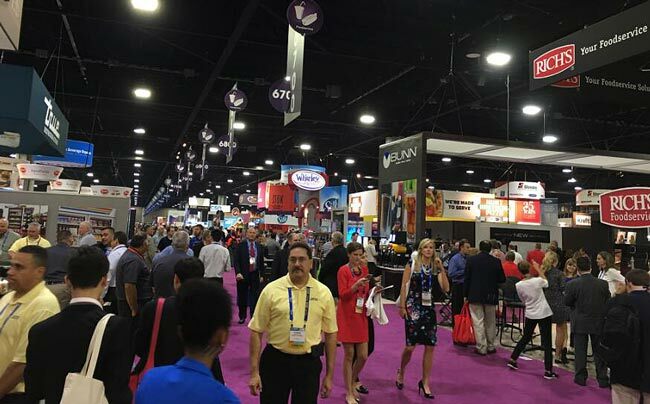 ACCU attended NACS/PEI show held in GWCC from Oct. 19-21. 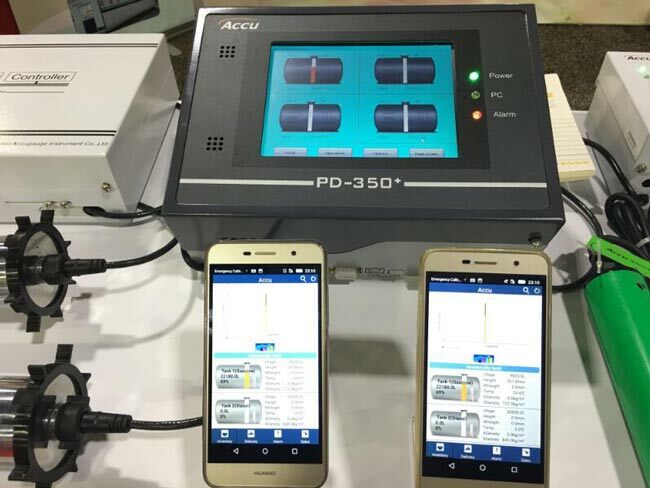 As a PEI number, this is the second time for ACCU as an Exhibitor. 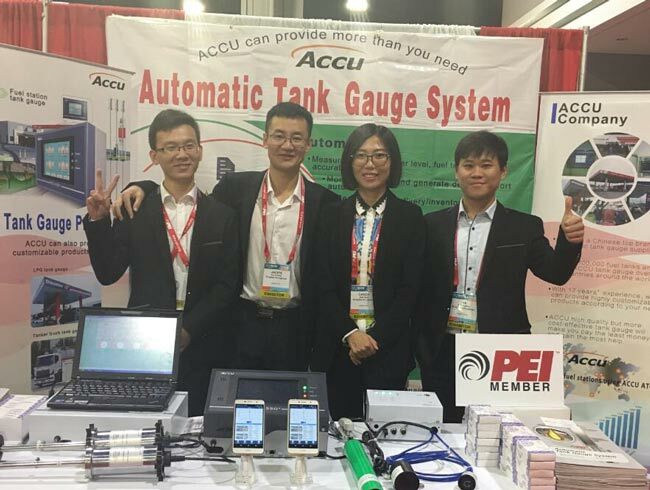 ACCU exhibited Automatic Tank Gauging system for gas stations and leak sensors products, which attracted many customers’ attentions. They all showed their interests and also left their contact to make further communications.